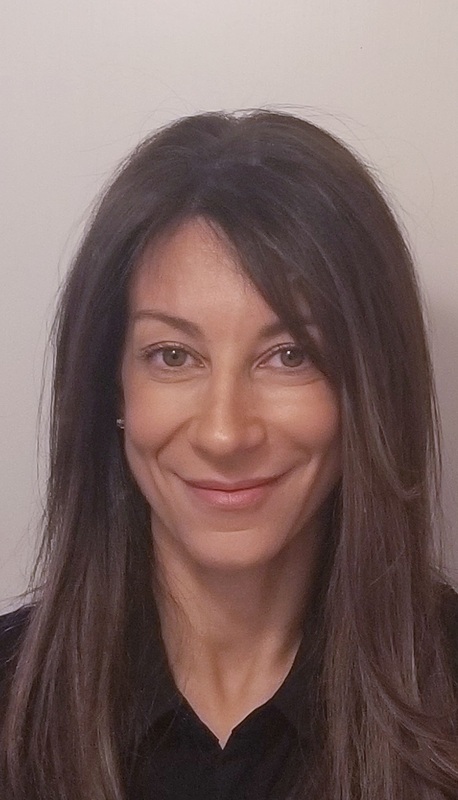 Having completed her undergraduate degree in Philosophy at State University of New York at Stony Brook, Dr. Sorkin went on to receive her Doctor of Dental Medicine degree at Tufts University. She then completed her periodontal specialty certificate at the University of Maryland School of Dentistry. Dr. Sorkin has practiced Periodontics for almost twenty years and throughout her career, has studied all aspects of surgery with internationally renowned doctors. She is well trained in advanced surgical techniques in dental implant therapy, complex bone grafting and bone augmentation procedures, as well as periodontal soft tissue plastic surgery. She takes pride in providing the best care for her patients with a kind, gentle, soft approach. Dr. Sorkin enjoys physical fitness, music, theater and spending time with her teenage son and daughter.